PVCA wishes to acknowledge and to thank our business sponsors for their donations. Without their support, we would not be able to do many of the things that we do. When you visit these businesses, we hope you will thank them for their contributions to PVCA and to our community. Brush Mountain Lodge, nestled on a mountainside, offers rustic elegance with luxurious amenities, spectacular mountain and valley views, and the peaceful sounds of crackling fireplaces, babbling brooks, and tweeting birds. This timber frame lodge has 30 foot ceilings, a 900 sq ft deck, and facilities that can accommodate anything from a romantic or family weekend to special events, including .weddings, meetings, and retreats. Elk Creek Café & Aleworks is a restaurant, brew pub, and music venue located in the center of Millheim. It specializes in fresh, flavorful, local food, and it serves a wide variety of expertly crafted beers. It has become a destination for lovers of fine food and it is a venue for excellent touring and local musicians. Freeze Thaw Cycles is a bike shop located in downtown State College. The shop offers a wide selection of cycling gear, and its friendly staff is both informed and helpful. They also support non-profits, such as PVCA, through both donations and mechanic services at local cycling events. Karl Eric Leitzel is a central Pennsylvania native who has been painting for over thirty years. After concentrating on the genre of realistic wildlife art during the 1990s, he now paints a broader range of subject matter in styles ranging from realistic through impressionistic. He particularly enjoys painting the landscape, often working en plein air (in the open air). 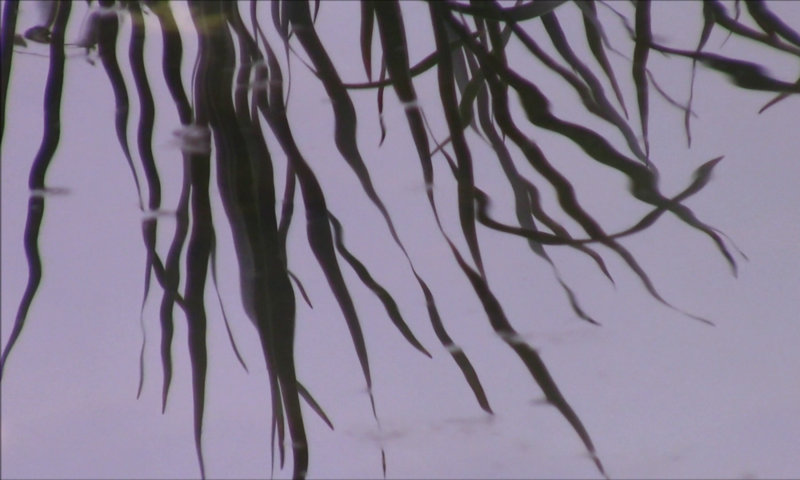 “Much of my work is landscape-oriented because I never cease to be amazed by the beauty of the creation around us. I take deep satisfaction in being able to capture even a little of that in each piece I paint.” Karl is a Resident Artist and the Managing Partner at the Green Drake Gallery. 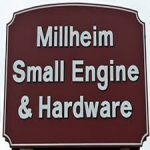 Millheim Small Engine & Hardware opened in 1994 to provide sales, maintenance and repairs of small engines. Since then, it has grown into a one-stop shopping location for most of the goods and small equipment needed to support the Penns Valley lifestyle. It offers everything from gloves to chain, from chain saws to lawn tractors, from propane to paint. Nature’’s Pantry’s mission is to help you take charge of your health and your life by providing you with accurate, up to date information about natural foods and herbs. 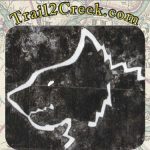 Tussey Mountain Outfitters provides both retail sales as well as paddle trips and rental information. They can also provide equipment and transportation for your trip, from canoes/kayaks to life jackets/helmets. Their sales inventory includes a diverse selection of similar equipment. And, they can repair your equipment, should the need arise.